Applying online? Login to begin your application process. 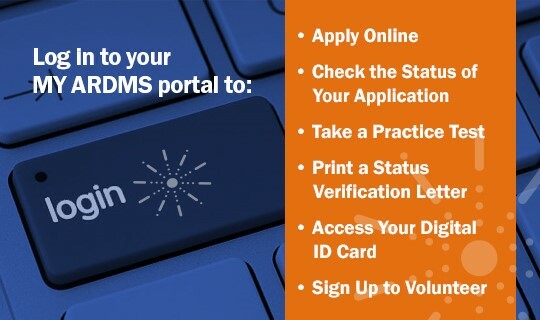 If you do not have a MY ARDMS account, click on the "New User Registration" link to create an account.